NEED EXPERT HELP WITH YOUR FASHION SHOW PRODUCTION? WE’RE NO STRANGERS TO THE FASHION WORLD, HAVING COMPLETED MANY KEY EVENTS IN THE FASHION CALENDAR, INCLUDING LONDON FASHION WEEK. We understand the attention to detail and quality of finish required for such prestigious events such as high profile fashion show production. Our production solutions for fashion shows are excellent. Quite often there is a need to transform an interesting building or space. Regardless of whether your show takes place in a hotel or function suite, an industrial factory or a rustic railway arch, we deliver the designer’s desired message in a way that compliments the space. We want your audience to enjoy the show without forgetting what the space was originally built for. Through designing shows as part of London fashion week our client base is extensive. Previous projects include Fashion TV, Tellus fashion label and the Good Fashion Show, alongside many charity based projects. We have worked in most of the key events spaces across London renowned for hosting high-end fashions shows, so you can rest assured that the Light Design team understand your potential space and how the fashion element, stage hire and designer vision all fit together. The Light Design team attend fashion show production meetings to understand your ideas and visions. We thrive on working closely with our clients in order to create something truly spectacular. We offer a full design and visualisation service, allowing our clients to pre visualise events to fully understand if their ideas and concepts can be implemented. This service is perfect for realising if any essential changes are required long before show day and guarantees all events are delivered to perfection. Light Design only stock current and high end equipment. Hiring equipment from us is very simple. Our staging is provided by recognised manufacturers including Robe, Clay Paky, Green Hippo, Barco, Avolites, Milos, Le Maitre and alistage. We ensure your catwalk is sharp, clean and visually impactful, even in the most difficult spaces. We use new technologies like wireless and battery operated lighting fixtures which are ip.65 rated to enable lighting even the almost impossible locations, delivering outstanding fashion shows again and again. 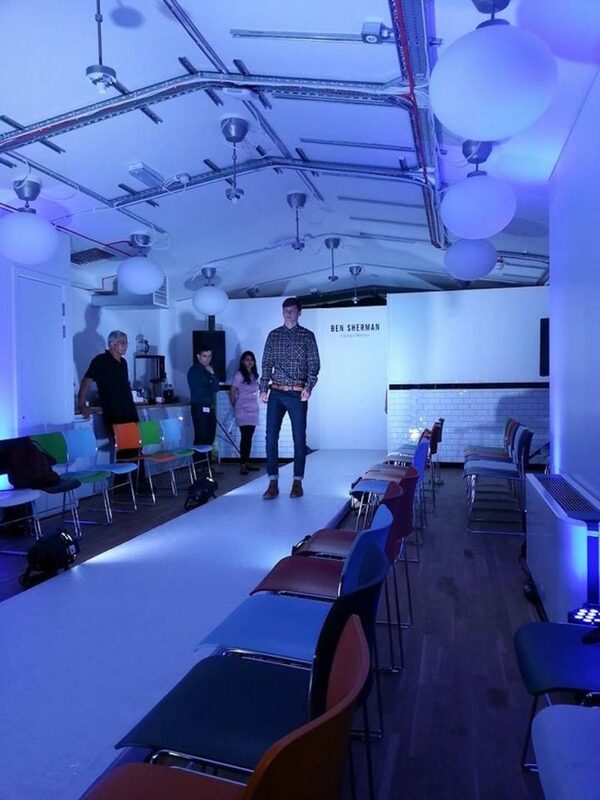 When is comes to fashion show staging we have the ability to shape or bend any material to build bespoke custom catwalks and set pieces for permanent or temporary installations. 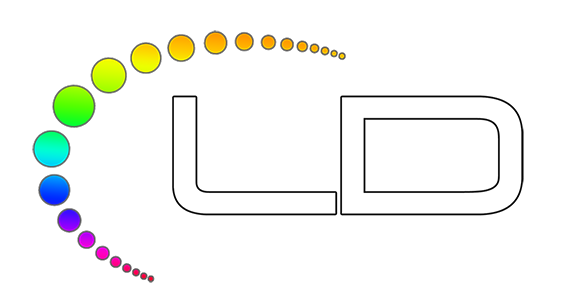 Light Design are pleased to be a big part of the fashion show industry. We have had continued success and commendable results that have helped us build a growing client base. We have the knowledge, experience and ability to design all aspects of your fashion shows under one roof, delivering inspiring results.